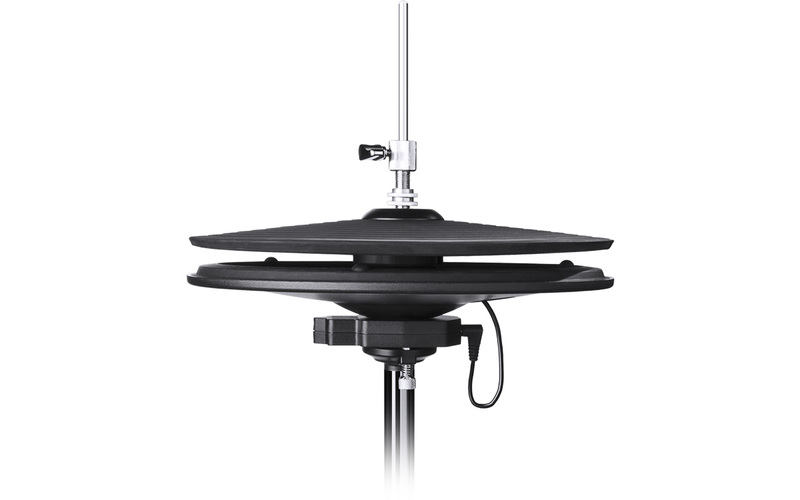 Pro X Hi-Hat (U.S. Patent No. 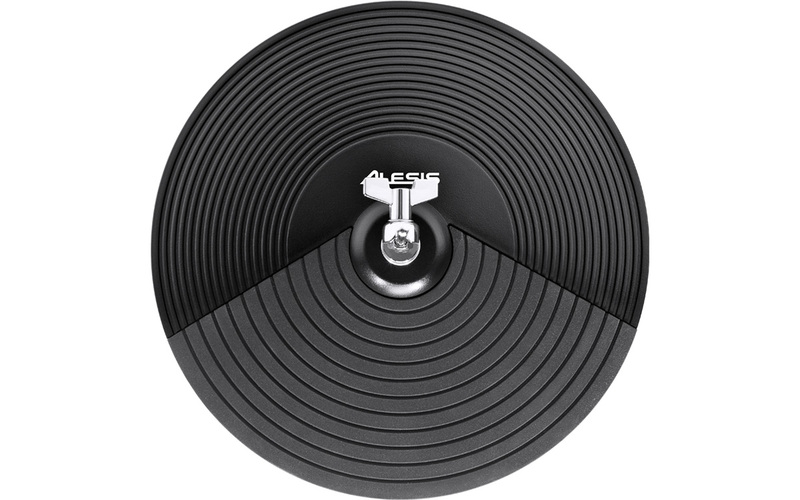 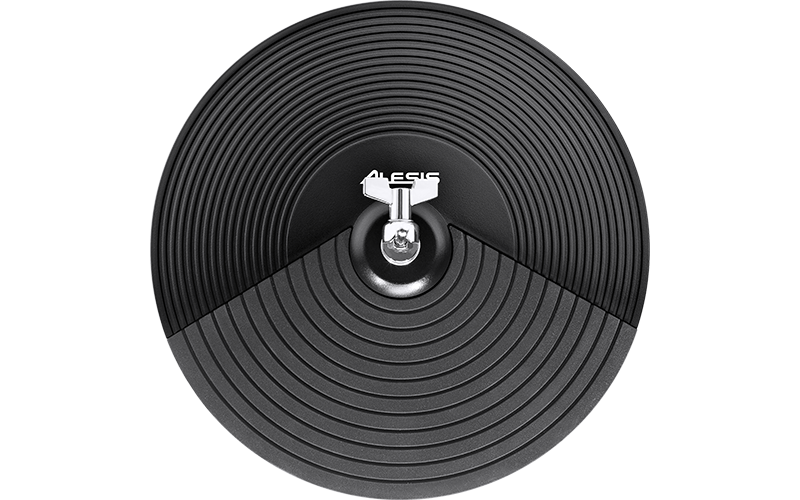 8,742,244 B2 and 8,785,758 B2) is a dual-cymbal, continuous hi-hat controller that brings natural hi-hat playability and feel to Alesis DM10 and DM8 drummers everywhere. 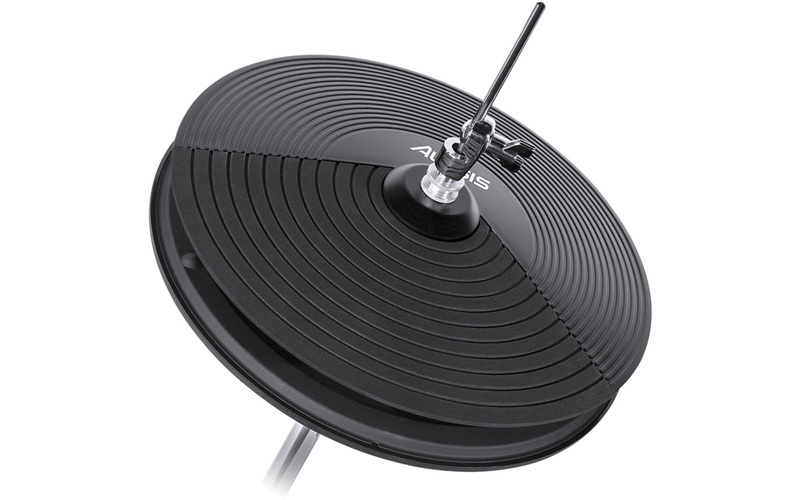 Precisely calibrated for the Alesis DM10- and DM8-series electronic drum kits, Pro X Hi-Hat integrates seamlessly with and expands the expressive capabilities of these popular electronic instruments. 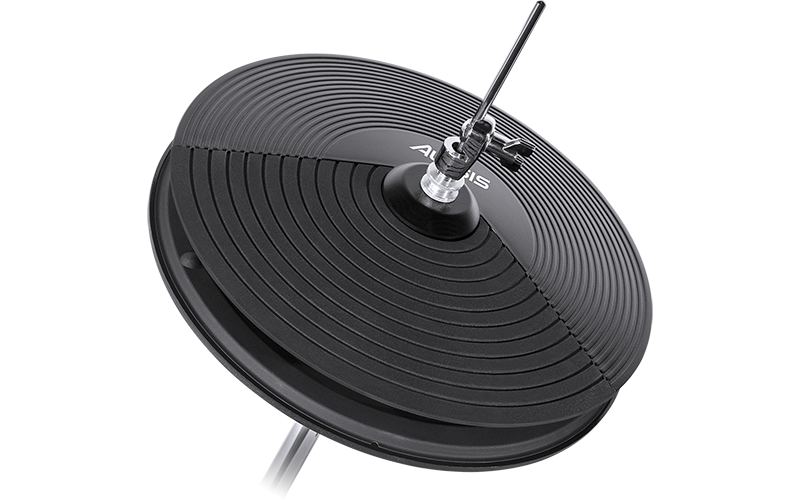 With Pro X Hi-Hat, you get all the advantages of an electronic controller without sacrificing the natural feel of an acoustic hi-hat.